WE HAVE MOVED TO A NEW LOCATION!!!! 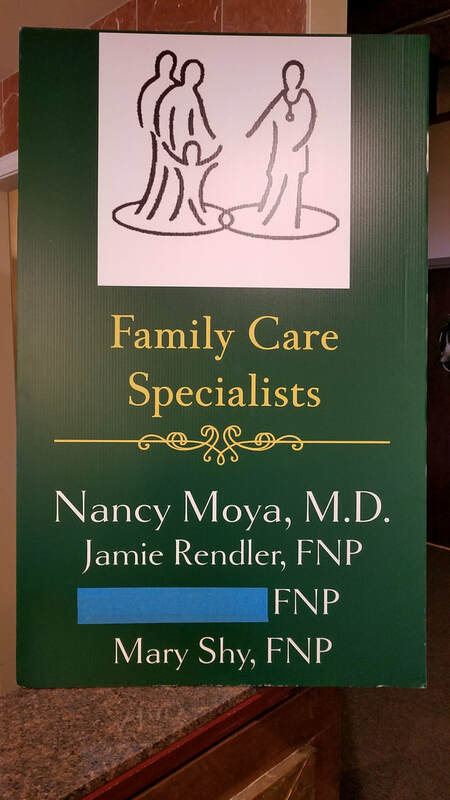 Family Care Specialists is a practice offering COMPREHENSIVE, RELIABLE, AND SUPERIOR health care to people of all ages in Pueblo and the surrounding areas. We specialize in caring for your ENTIRE family by providing from birth to geriatrics! We provide our clients with flexible scheduling as well as same-day appointments to accommodate all of our patients needs. Contact Family Care Specialists today to schedule an appointment for medical care you can trust! For the Uninsured and Underinsured we do NOT deny medical care and have a sliding scale based on income for the family size. Bioidentical Hormone Replacement with pellets, cream, or oral. Proudly supporting Colorado State University Pueblo athletics!